By Silvermoonchyld. 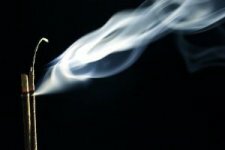 This card file is incense uses and recipes for specific things, mostly wiccan in nature, but not necessarily. The software needed to open this file, Azz Cardfile, is shareware. You are welcome to try it out - downloadable version is fully functional. 2. Decompress (unzip) FILE.ZIP - will result in FILE.AZZ . 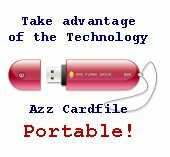 Open this FILE.AZZ in AZZ Cardfile program. AZZ Cardfile safety report, check now.